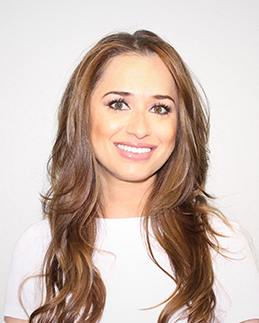 Originally studying dental hygiene and therapy in Leeds, England, Bibiana graduated from the College of Southern Nevada and now serves as our Director of Dental Hygiene. Volunteer work has also been an activity that I like to include in my life. I have been volunteering in different locations in Las Vegas. Contributing to peoples well being and oral health give me a strong sense of accomplishment. These amazing and enjoyable experiences are close to my heart and one which I feel proud to be an active part of. I enjoy spending my spare time with family and friends, and I love travelling. Call us to schedule an appointment with Bibiana A Mosquera.